Increase your Wireless Range up to 200% and improve the overall wireless connection! The HWREN25 range extender allows you to repeat and rebroadcast 2.4GHz wireless 802.11b/g/n signals from any wireless access point or wireless router. Most standard wireless routers have a maximum range of about 200 feet. Its connection quality and speed diminish. This causes slow and unstable connections, or even no wireless connection at all. 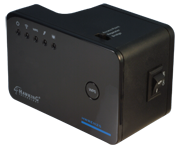 The Hawking HWREN25 Range Extender doubles the coverage of your high performance wireless network. It extends your coverage and stabilizes your wireless connection for slightly out of reach’s devices. As a result, the HWREN25 improves your wireless data connection and reduces lag for better online gaming and video streaming experience. 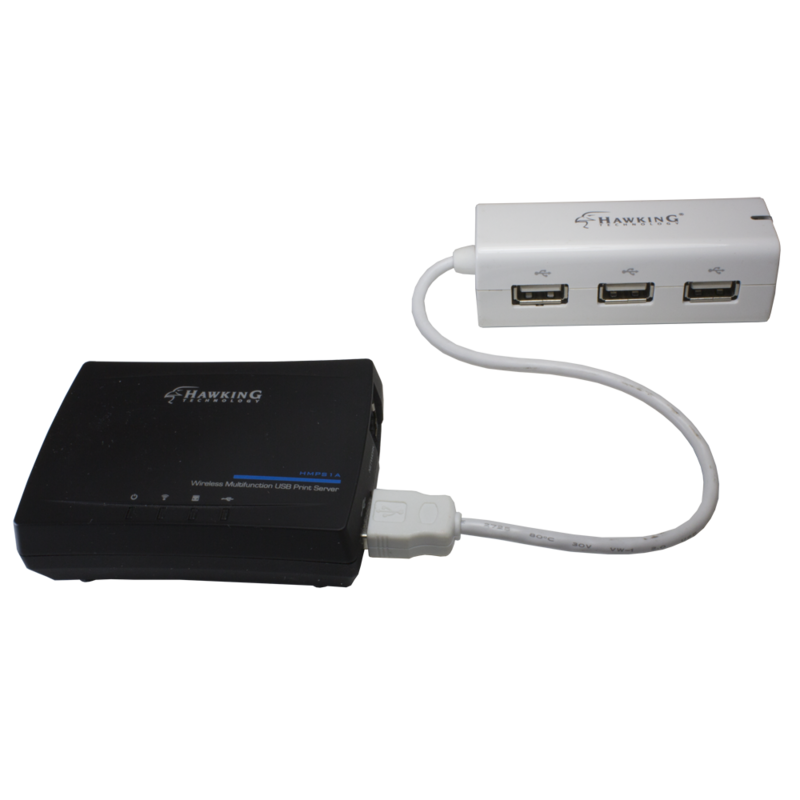 The HWREN25 Wall Plug Multi-Function Extender is designed with three powerful wireless operating modes: Range Extender, Access Point, and Bridge. Exterior mode switch provides enhanced flexibility when setting up your device and allows you to quickly customize the device according to your environment needs. 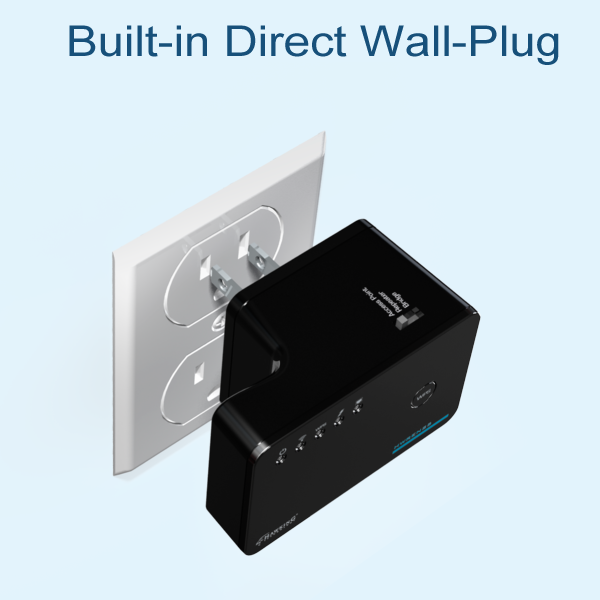 Simply select your chosen mode and plug the extender into an available power outlet. You can even navigate the configuration page through your smartphone or tablet with the hassle-free installation feature. In Range Extender (Repeater) mode, the HWREN25 repeats 2.4GHz 802.11b/g/ signal from any wireless access point or router. Access Point mode, the HWREN25 converts a wired network to a wireless network. Bridge mode, the HWREN25 consolidates all your wired devices and connect them to your wireless network. The HWREN25 Hi-Gain Wireless-300N Wall Plug Multi-Function Range Extender’s slim design provides a sleek alternative to bulky networking devices that clutter your space with multiple wires and plugs without loosing your wireless signal quality. 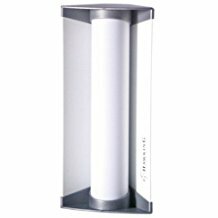 Front facing Wi-Fi locator LED light provides maximum visibility for setup and evaluates the Wi-Fi strength of that location. A common problem with high performance wireless networks is lack of coverage. Devices connect from anywhere outside the coverage area will result in slow and unstable connection, or even no wireless connection at all. 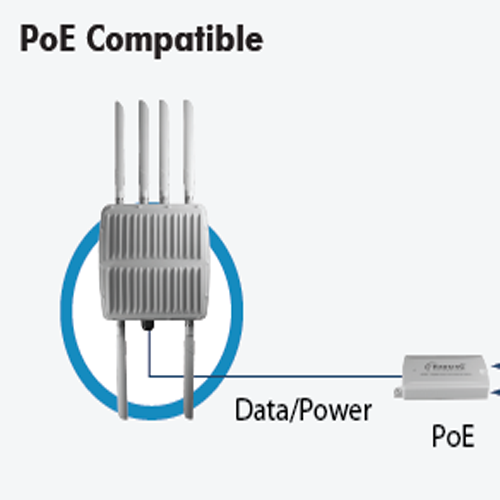 The Range Extender doubles the wireless coverage of your high performance wireless network. 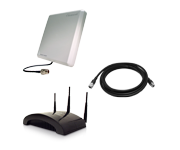 It reduces your wireless deadspots, provides extended coverage for outer devices. 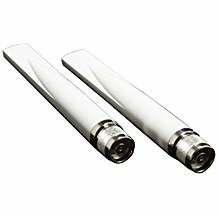 In addition, it stabilized your wireless connection for the slightly out of reach devices, such as improving the data transfer speed and reducing lag while streaming or downloading multimedia content (video, music, etc.). Seamless Roaming is a unique feature that mirrors existing network settings for ultimate mobility with all your Wi-Fi devices. It allows your Wi-Fi devices to connect and roam freely. Place the HWREN25 within your existing network to expand the wireless coverage throughout your home and office. Eliminate slow network connections due to poor wireless coverage. 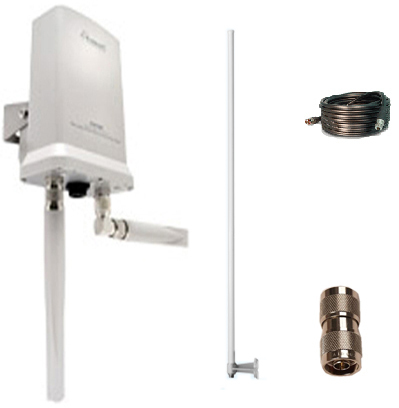 The HWREN25 is quick and easy to install using a Wi-Fi enabled device (i.e. tablet, smartphone, Mac or Windows computer). Hassle-free means, there is no Ethernet cable or CD required for the installation. Simply power up the unit, use a Wi-Fi enabled device, and log into the set up page. This installation feature lets you configure and set up the HWREN25 within minutes.